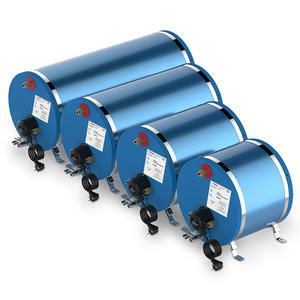 Marine Premium Water Heater 30L (8 gal) 850W 230V, toxic free ceramic inside coating to ensure highest water quality over time. 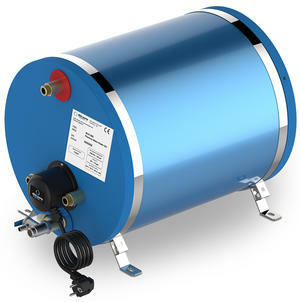 Heats up 30L (8 gal) in 1,5h, good for 45L of warm water or a 4,5 minute shower. Replaces common brands as Isotherm 603031.